Erlynne Bakkers and Barbara Vos met over a decade ago, their partnership unites the best of both worlds. Dutch A Team is working on numerous high-end products and product lines with leading international brands. Erlynne Bakkers, mechanical engineer and industrial designer, and designer Barbara Vos met over a decade ago, working on numerous high-end products and product lines with leading international brands. In 2015 they joined forces as Dutch A Team, based in the Netherlands, and operating worldwide. Our partnership unites the best of both worlds. Erlynne has a background in mechanical engineering, professional and consumer product development and production design. An entrepreneur and innovator by heart, she has a strong track record in company strategy and the development of emerging markets. Designer Barbara Vos specializes in visual communication and concept development. Deeply understanding the unique relation between user and product, she translates the clients’ needs into highly effective designs, with a great aesthetic appeal. For every project Erlynne Bakkers and Barbara Vos select a Dutch A Team that operates from concept to production start-up. We draw on our extensive network of best in class engineers specialized in mechanics and automation, and machine & equipment manufacturers. Our team is complemented by designers, internet of things-specialists and injection moulders. 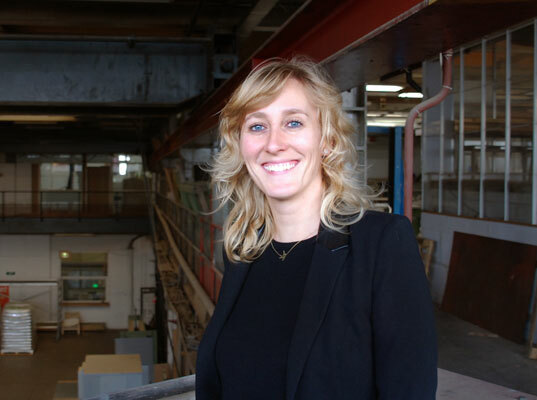 Erlynne Bakkers has an extensive background in industrial design and mechanical engineering. 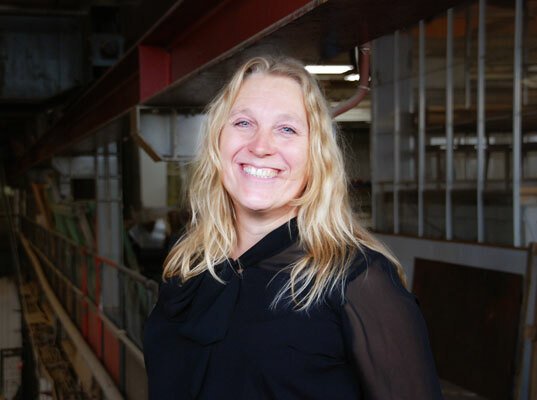 After more than fifteen years of managing organizations in Dutch design and engineering, about 5 years ago she moved to international entrepreneurship. Recently one of her initiatives won an award at the Orange Trade Mission Fund. She also teaches industrial design at the Royal Academy of Art in The Hague. Barbara Vos is focused on interaction between users and its products. It must be clear, easy to use, it must be a relief to work with these products. One of her qualities is imagining and replacing herself in the users, consumers or companies, big or small. For more than 10 years she has developed products for leading international brands.